We are rolling back the clock and taking a trip down Seaham’s memory lane. 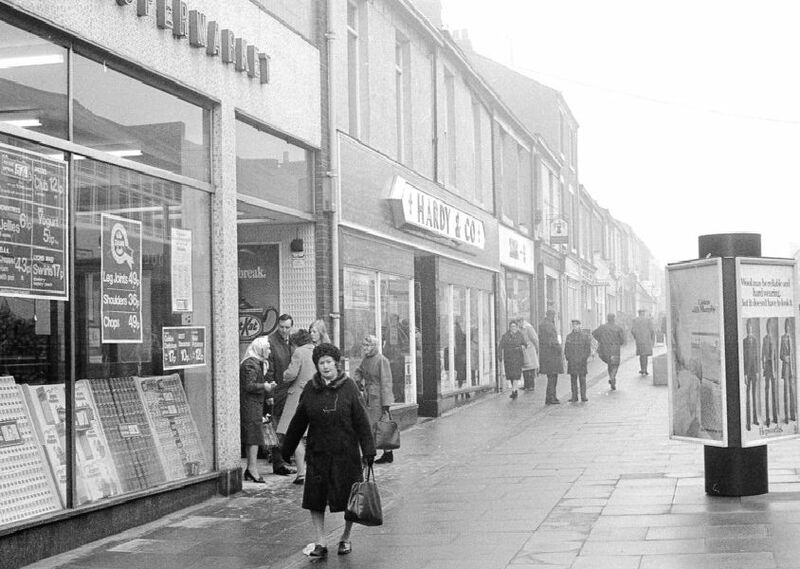 We would love to hear your memories of life growing up in the town, from working at the pits, to shopping in Church Street or going to school and making friends for life. Contact our nostalgia correspondent Chris Cordner on chris.cordner@jpimedia.co.uk to share your stories. Dawdon Pit Pond's top diving board. Dawdon miners fought back from two crippling blows to their pit to pass the million tonne milestone in 1987. Seaham Schools Music Festival , in April 1974. Pithead gear at Seaham Colliery comes crashing down in 1992.